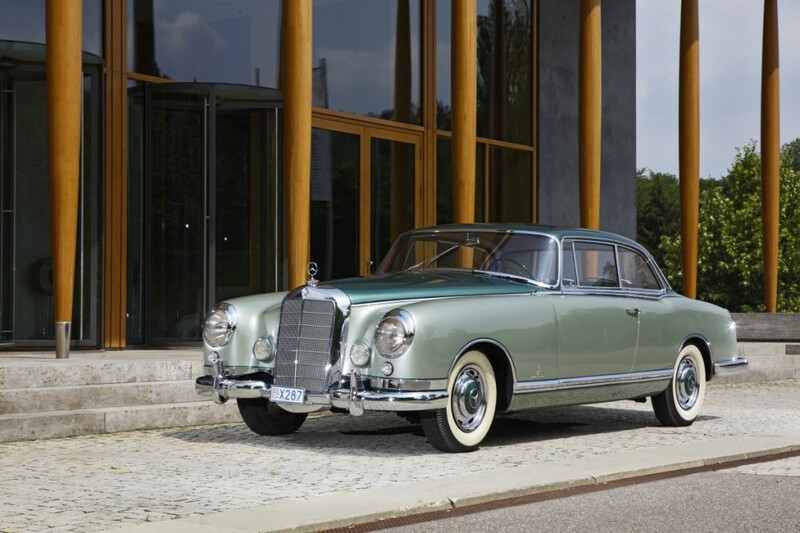 The identity of our first Concours ‘Mystery Car’, posted on 20 June, was correctly identified very quickly by Stuart Davey as being the one-off 1955 Mercedes-Benz 300B, with striking coupe coachwork by Pininfarina. Well done Stuart, you have won a pair of tickets to this September’s Concours of Elegance at Hampton Court Palace. Pininfarina’s styling of this unique Mercedes-Benz 300B Coupe is a blend of other cars of the period, with hints of Facel Vega, Bentley and Pininfarina’s later Lancia Flaminia Coupe. This 300B is one only three Pininfarina-bodied Mercedes-Benz cars built in the mid-1950s, each with a distinctively different body. This one-off coupe will be seen for the first time in the UK at the 2014 Concours of Elegance.